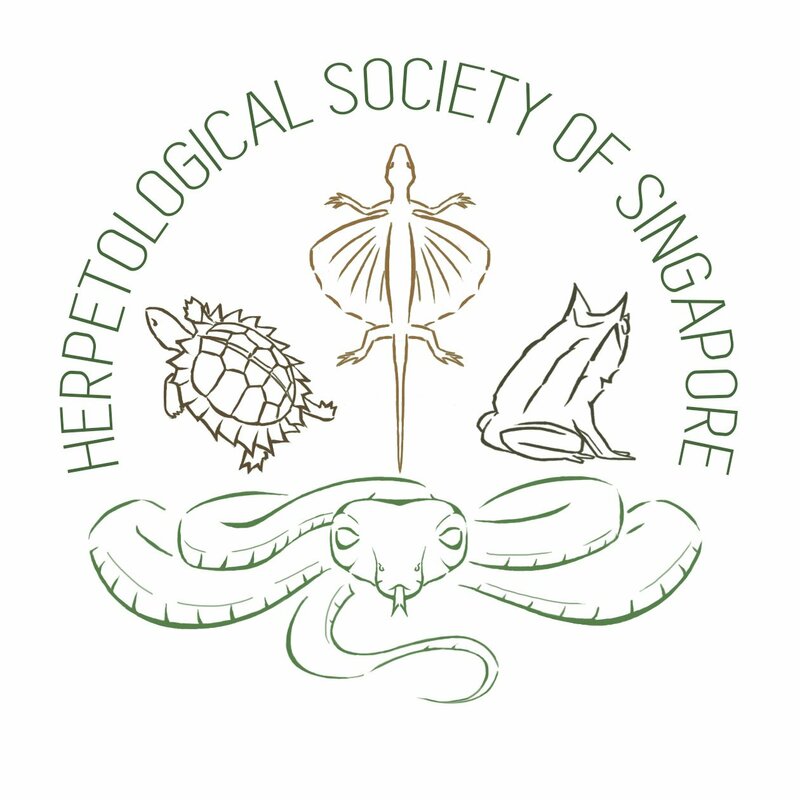 This is the Herpetological Society of Singapore, HSS (pronounced ‘hiss’) for short. This blog is dedicated to Singaporean herpetofauna and public education! We’ve only just begun, so do bear with us as we get things up and running.